The Tennessee Williams quote ‘luck is believing you are lucky’ is the main inspiration behind this Whisper A Wish Luck Necklace. 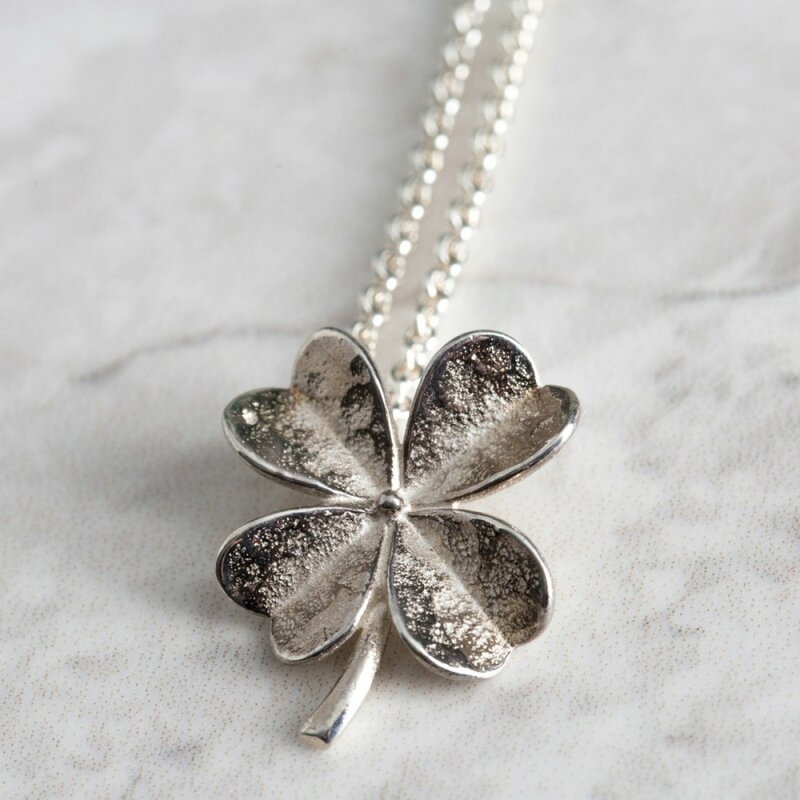 This delightful four leaf clover pendant is produced from recycled sterling silver with a hand beaten matt finish and a pretty soft polish. The four leaf clover has long been seen as a mark of luck and this delicate charm is a warm and friendly reminder that you wish for lots of luck to come to the wearer of this piece of jewellery, simply to notice luck each day or to realise the lucky things in life. Mosami’s amazing UK creators are responsible for the design and they are produced by fantastic women’s charity Made By Survivors. The women have all been rescued from slavery and are given training in silversmithing skills and in turn create well paid and well respected employment for them to become more independent. 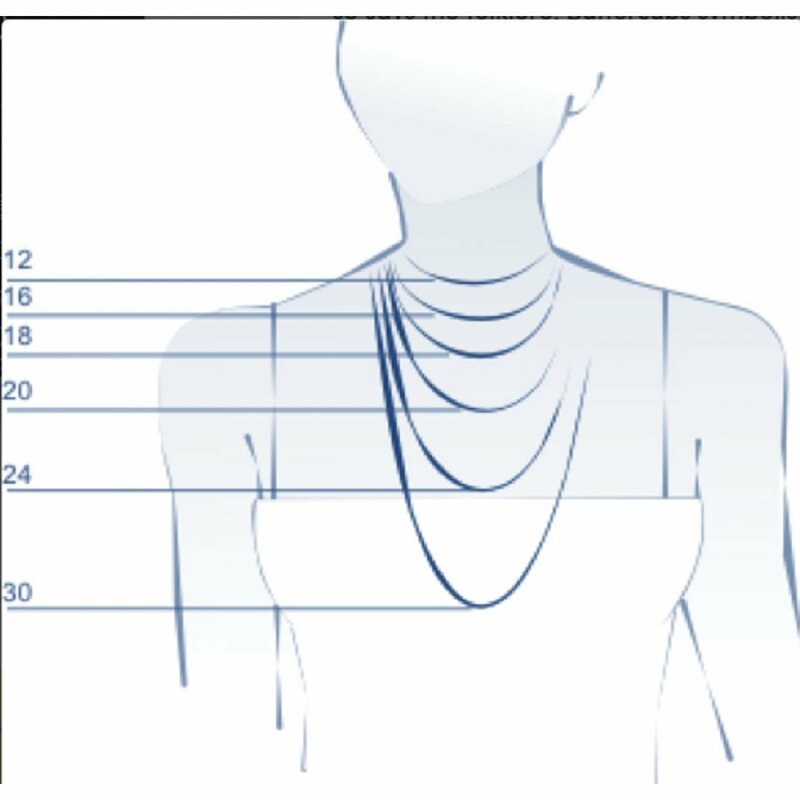 Sterling silver chain length: 18" with adjuster to 16". Clover size: 14mm x 14mm. 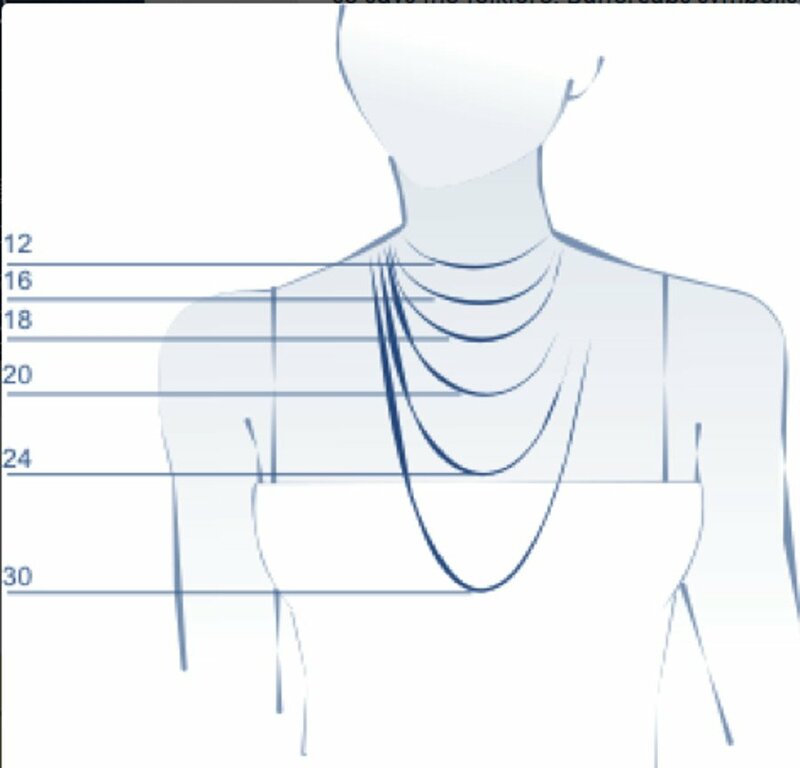 The Mosami Whisper A Wish Luck Pendant Necklace product ethics are indicated below. To learn more about these product ethics and to see related products, follow the links below. There are currently no questions to display about Mosami Whisper A Wish Luck Pendant Necklace.